I may as well get this out of the way before I start the countdown. Doctor Who’s ninth series is my favourite yet. Whilst I had many issues with the show’s seventh series, Moffat has since rebounded on terrific form, offering us two simply stellar years in a row. I had an absolute blast with series eight; I loved the renewed focus on character development, and I found a great deal of episodes that landed themselves squarely in “instant classic” status. But series nine simply went and blew everything out of the water. Across this article, I will be ranking every individual episode from Doctor Who’s ninth series from worst to best, and discussing why each episode placed where it did. Oh, and even if I don’t mention them, just assume I thought that Capaldi and Coleman were superb in each episode. Let’s be honest, they really were. It should come as no surprise that this episode places at the tail end of this list. Credit where credit is due, polarizing writer Mark Gatiss gave us something here that no Doctor Who episode has tackled before: found footage. While this conceit worked well in the episode’s opening act, the reveal that the footage was being produced by “sleep dust” caused more logical issues than anything else and forced an interesting setup to fall into a disorganised and convoluted second half. 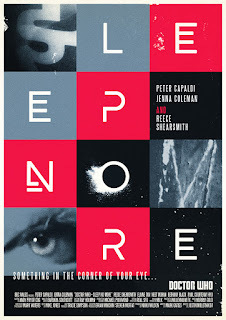 There is some clever stuff to be found here, and that final shot is truly frightening, but ultimately Sleep No More offered the trademark weak instalment that every Doctor Who series has. This is where this listing will start getting tough. I enjoyed Before the Flood a great deal, but with the supreme standard that series nine offers, it falls this low in the rankings. 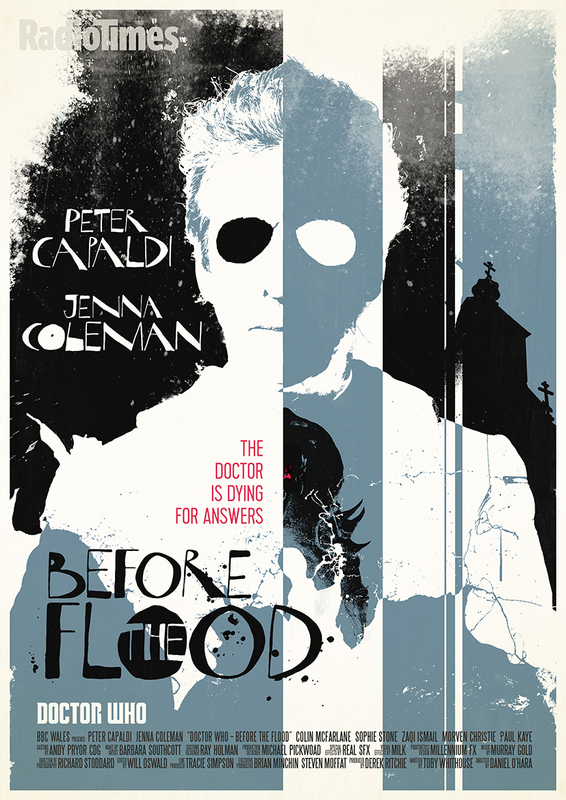 Before the Flood opened wonderfully, with a risky fourth wall-breaking sequence that demonstrated just how loose Peter Capaldi can be with his performing (the man really can do anything). But, for me, everything else just didn’t quite live up to Under the Lake (which we’ll come to shortly). 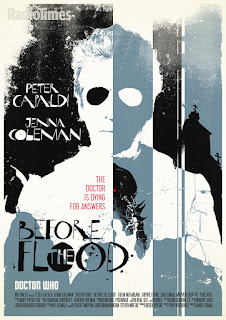 Before the Flood was clever, and highly original, but it lost the magically exciting qualities that riddled the first three episode of series nine. Now we jump way way back to where series nine began: its premiere. 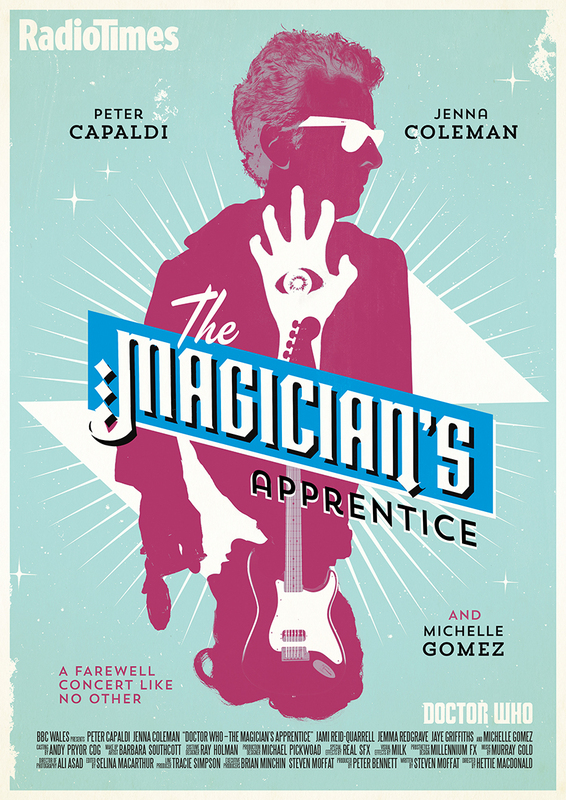 The Magician’s Apprentice is a fun, exhilarating episode for its first two acts. 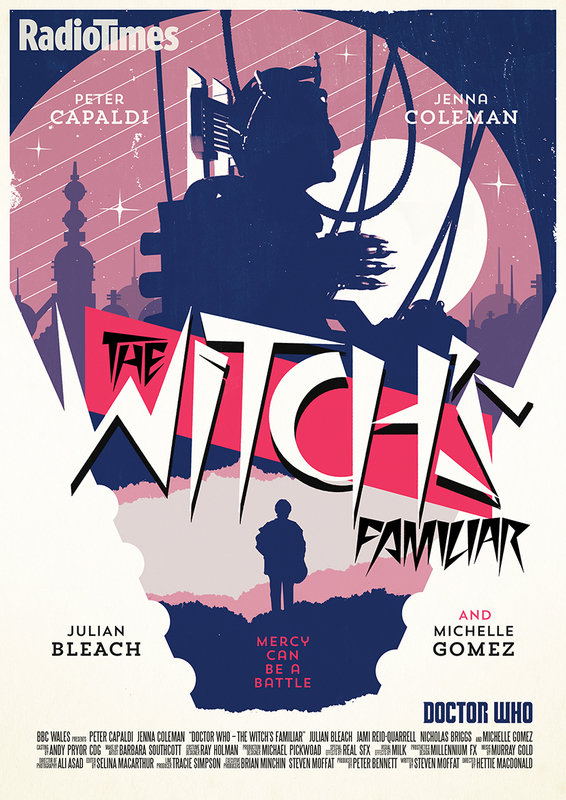 It’s brilliantly funny, it features the utterly superb Michelle Gomez, and it gives us that Doctor introduction scene. Is there a little too much going on? Perhaps. Moffat promised us an opening two-parter that felt like a finale, and he stuck true to that, but on subsequent viewings there are little moments that don’t fully add up or character scenes that should have lasted longer but were pushed aside for more bombast. 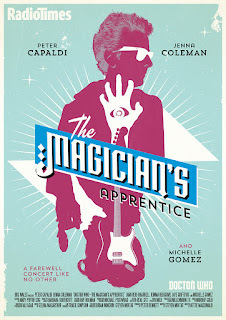 Minor flaws aside, though, The Magician’s Apprentice was an exhilarating and bold episode that simply refused to be boxed in. The base-under-siege format has been played out in Doctor Who countless times, and to various degrees of success (The Impossible Planet is masterful, but Cold War is, erm, not). Under the Lake didn’t really offer anything new to the format, but it didn’t need to thanks to its near perfect execution of a familiar structure. This was smart, scary stuff that gave us a plethora of solid supporting performances and a handful of great laughs. 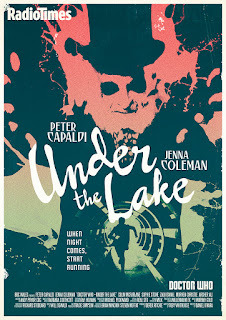 When compared with some of the series’ second half episodes Under the Lake could come off just a little too familiar, but this is an exciting episode that never dips in quality with repeat viewings. It’s simple, but boy is it effective. Now this is where this article gets really tough. Every episode from here onwards is either a stone cold classic or has notable potential to be one. 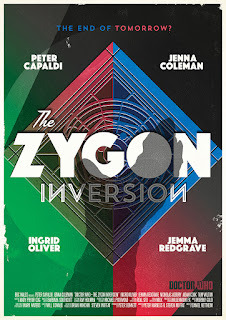 The Zygon Invasion may be hugely overshadowed by its whopper of a concluding instalment, but that in no way subtracts from the quality we saw here. The church sequence was heart breaking despite being made up of characters we barely knew, and the final moments were utterly thrilling. Peter Harness nudged Doctor Who into politics here, but this brave move paid off sublimely. Doctor Who had something to say, and it was certainly not afraid of saying it. No-one really knew what to expect from The Witch’s Familiar. It was a Davros story, set on Skaro, also involving the Master, and we’d just watched both her and Clara be exterminated. I mean, this episode could have gone in any direction, but I don’t think many predicted the slow, dialogue driven nature of this concluding story. Surprisingly, though, it worked fantastically, and Moffat found ways of working subtle emotion into characters we assumed didn’t have any. Davros opening his real eyes was touching, as was his joke shared with the Doctor. 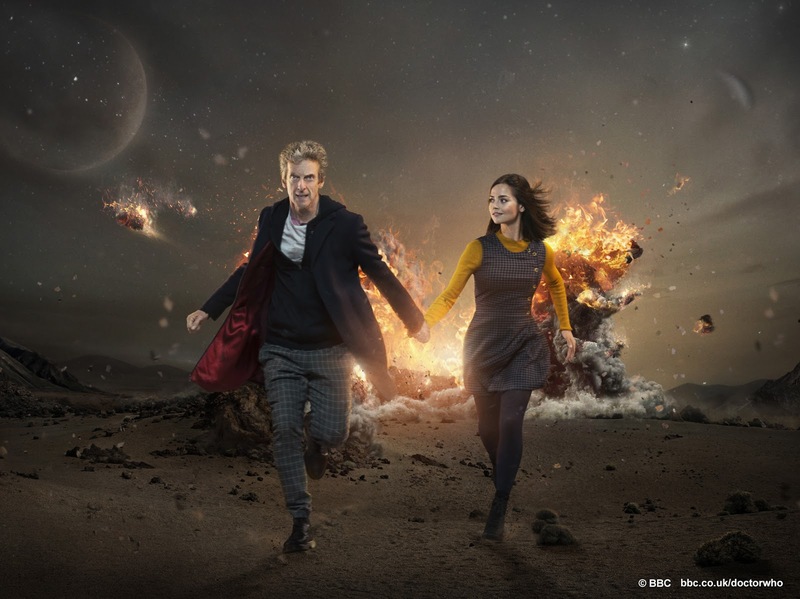 After a bombastic opening episode, series nine slowed down for the first time, and to exceptional results. I imagine this will be the most controversial placement on this list. In my eyes, The Girl Who Died is an almost seamless episode. Whenever it wants to be funny, it’s hilarious. Whenever it wants to be sad, it’s devastating. What began as a perfectly enjoyable Viking story was transformed by this episode’s final act, as we saw Ashildr becoming immortal and that final shot showed the world changing around her as her expression alters from contentment to hostility. Dodgy CGI, wacky humour, sceptical Sci-Fi and bucket louds of fun, The Girl Who Died is Doctor Who at its most Doctor Who-ish, and I wouldn’t have it any other way. This was the first time that series nine attempted something entirely different, and it absolutely nailed it. The first two acts are driven solely by dialogue, and Catherine Tregenna’s poetic scripting made this work, while the gloomy visual toning from director Ed Bazalgette gave the episode a refreshingly dark feel. 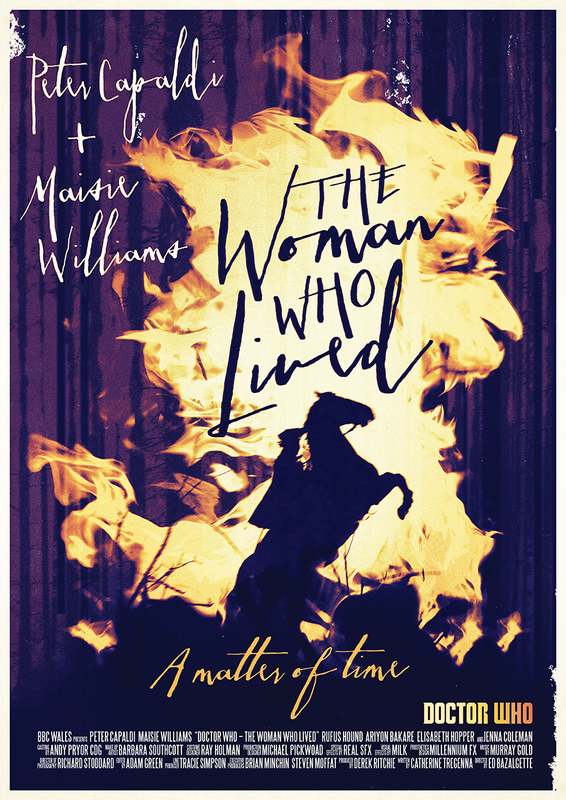 Maisie Williams was perfectly fine in The Girl Who Died, but in The Woman Who Lived she was simply phenomenal. 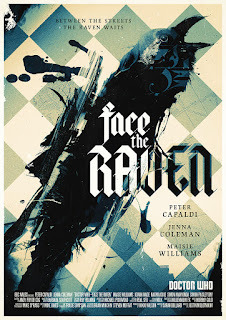 Dark, poetic and refreshingly original, this was series nine’s first stone cold classic. Just did it really need that lion? And now we arrive at series nine’s finale. A fairly divisive episode, not so much in terms of quality but more on subject matter. Moffat sidestepped Gallifrey and the Timelords and gave us 65 minutes about the Doctor and Clara, and this became a beautifully written, heavily emotional finale in which we said goodbye to Clara Oswald. 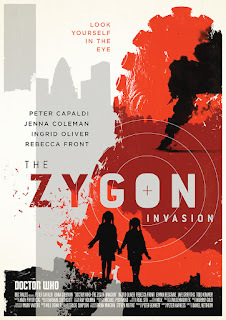 At the risk of sounding too repetitive I’ve refrained from discussing Capaldi and Coleman much so far (they were excellent in every episode), but here they were utterly mesmerising. There is an abundance of tiny moments that caused bucket-loads of emotional devastation, and Hell Bent stuck every landing with perfection. The Zygon episodes were my least anticipated of series nine, yet here we are. Peter Capaldi was truly exceptional here, conveying every ounce of that speech with perfection; it is an unforgettable moment in a superlative episode. 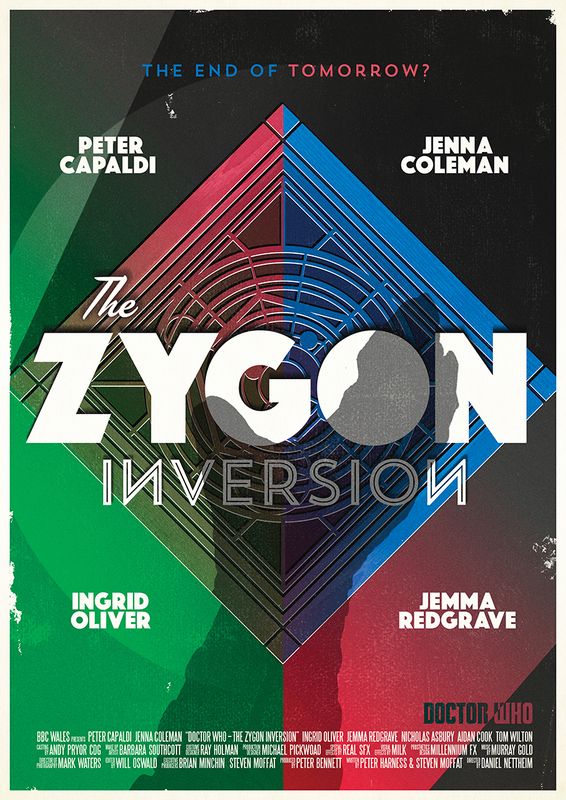 The Zygon Inversion is dominated by Capaldi, his thrillingly heart breaking speech being the obvious and justified highlight, but Jenna Coleman was also exceptional as Bonnie. Everything in this episode clicked masterfully, and we were all left breathless. 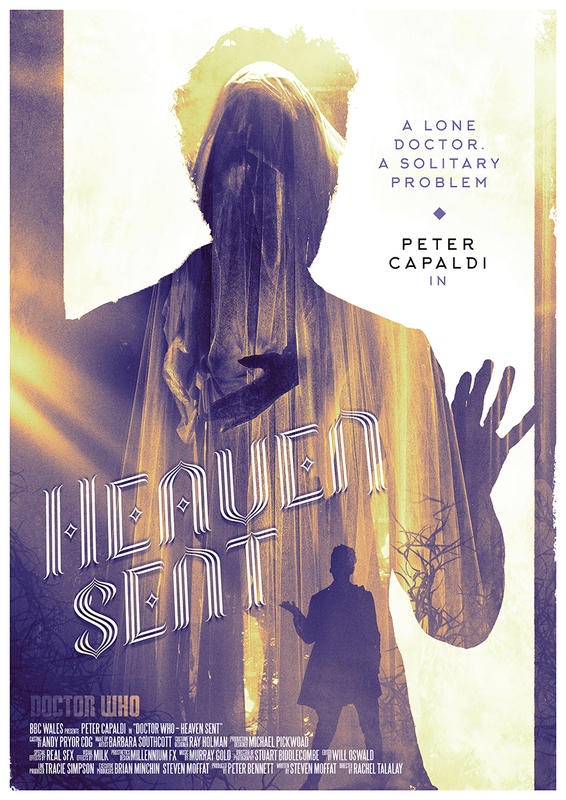 Many speculated that this would be Clara’s legitimate farewell, no-one really predicted the size of her role in Hell Bent. But the ingeniousness of Hell Bent means that Clara’s farewell to the Doctor here isn’t discarded. Every word still stands, Clara still takes every step towards the raven as it flies towards her. 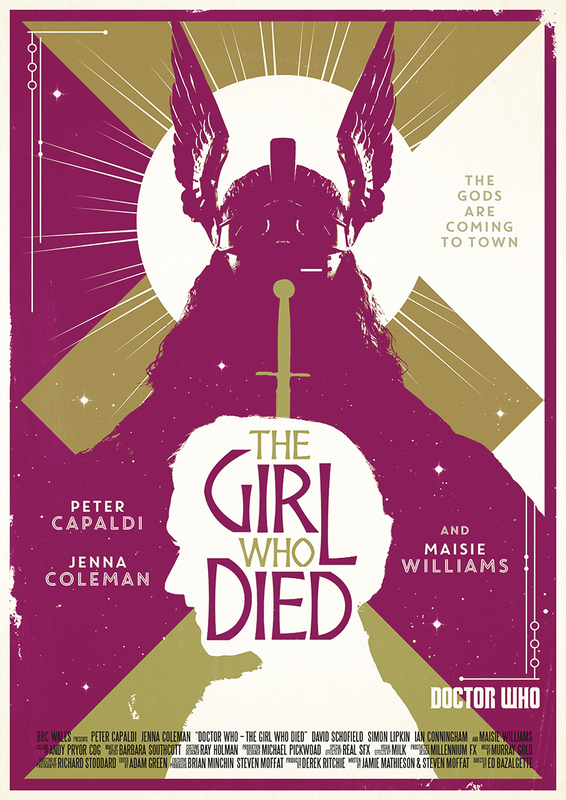 Jenna Coleman has been consistently great the last few years, but this was her finest hour. If Hell Bent was Coleman’s epilogue, then this was her swansong. An emotionally dazzling episode is boosted tremendously by how she handled Clara’s death; this is a story that won’t be forgotten any time soon. Let’s be honest, you all guessed this just from the article’s title, right? Heaven Sent is in a league of its own. A dark, exhilarating experience that transcends nearly every other episode of the show’s revival (Blink and Listen remain the utmost peaks, in this writer’s opinion). 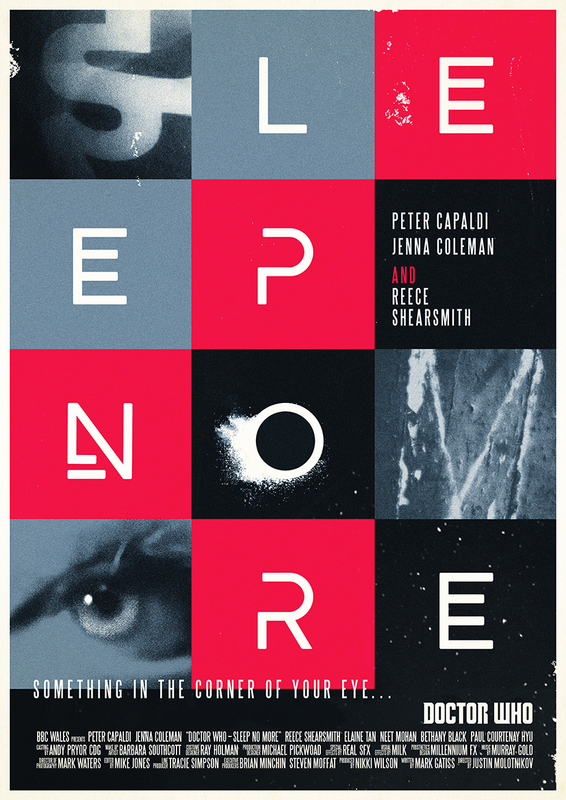 This is an episode unlike any other, and it all comes down to two people: Steven Moffat and Peter Capaldi. Both are at the top of their game here, creating a first-rate story that was as unpredictable as it was terrifying. Every note and every word rang true, and we were given a stunning exploration into the Doctor’s character. This is about as special as television can be, a rewarding experience that just begs not only for a second viewing but for many more in order to be fully understood. What an exceptional piece of television.